Rooter-Man was founded in 1970 by CEO, Donald MacDonald, in N. Billerica, MA. 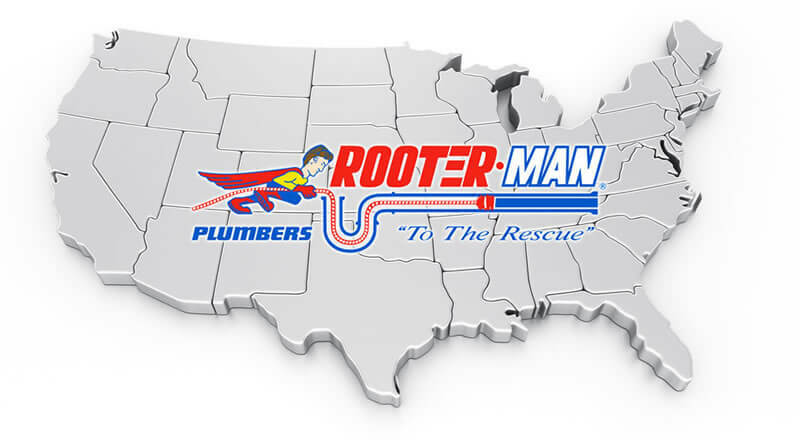 Rooter-Man began franchising in 1981, and currently has over 580 locations throughout the United States and Canada. 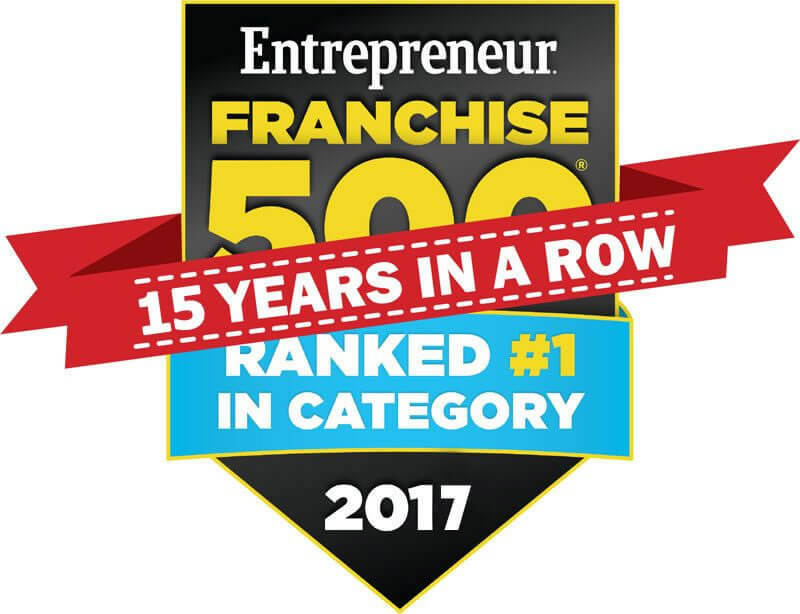 As a result of tremendous growth and success, Rooter-Man has been rated the #1 Franchise Opportunity in the Plumbing, Sewer, and Drain Cleaning category by Entrepreneur Magazine for the last 15 years. Rooter-Man’s Franchise Opportunity offers a unique, low cost solution to franchise ownership, with a flat rate pricing system (no royalty on percentage of sales). Rooter-Man Franchisees are granted an Exclusive Franchise License for their chosen territories, and become part of a team of independent dealers working together under a nationally recognized trademark and brand, with proven systems for success. Rooter-Man Franchises are 100% locally owned and operated, and offer a wide range of services which vary by location. All Rooter-Man locations offer Professional Drain Cleaning services, and many offer Plumbing, Septic Services, and other additional services such as pipe relining and catch basin cleaning. 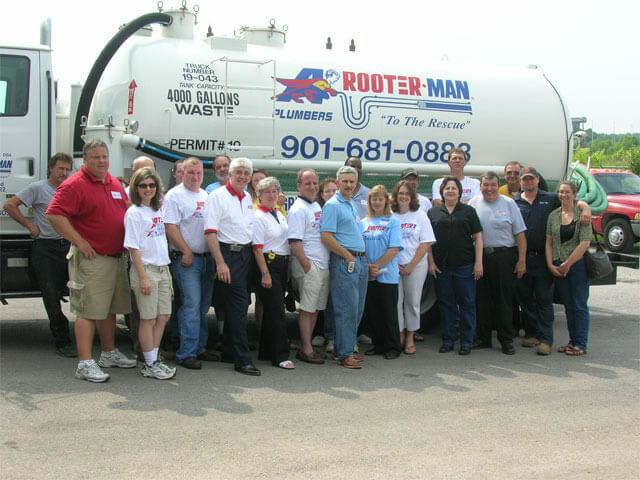 Rooter-Man Franchises service the Residential, Commercial, Municipal, and Industrial markets, and have completed comprehensive training programs outlining every aspect of running a Rooter-Man franchise. In today’s economy National Brands have the edge over the independent owner/operator, as consumers look to do business with brands they trust. Not only will your business grow with Rooter-Man’s National Brand, your ownership of Rooter-Man’s trademark in your territory will be an appreciating investment, which you may later sell or expand in the future. Rooter-Man royalty fees are a low flat rate fee based on population, making Rooter-Man a low cost franchise (Rooter-Man is currently rated in the Top 25 Low Cost Franchise Opportunities by Entrepreneur Magazine). Additionally, most Rooter-Man franchisees are able to begin their business in their homes, and therefore avoid high start-up costs due to rent, utilities, etc. Rooter-Man training programs outline every aspect of running a successful business, from marketing to operations and human resources. Franchisees are provided with 11 comprehensive manuals that teach them the skills to master their business and the lessons learned from over 40 years of industry experience. Additionally, Rooter-Man Franchisees from across the country frequently host training events and seminars throughout the year, inviting all Rooter-Man locations to visit and share their knowledge. Rooter-Man’s continuous advisory service is as close as your phone for sticky problems. In addition to phone support and training programs, Rooter-Man’s Franchisee website offers online resources and tools which are available 24/7 to help you run your business. Rooter-Man has taken the guess work out of “What equipment do I need?”, with a standardized equipment and purchasing plan, and exclusive discounts to leverage Rooter-Man’s national brand buying power. With a network of over 580 Rooter-Man locations the networking possibilities are endless, and the information sharing among Rooter-Man locations is one of the system’s strongest benefits. Rooter-Man Master Franchise Opportunities are also now available. Rooter-Man Master Franchisees own the rights to sub-franchise the Rooter-Man trademark and systems within their Master Franchise Territories. Master Franchise Territories are currently available in the United States, as well as internationally. 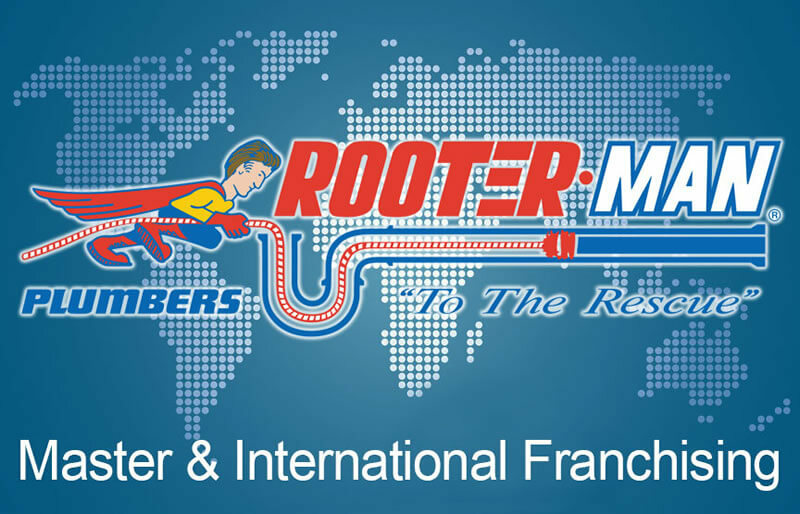 For Master Franchise availability, pricing, and information, please call Rooter-Man’s Corporate Franchising Office.